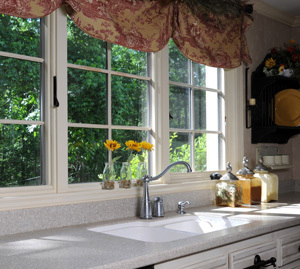 Sela Gutter Connection installs high-quality replacement windows and doors in a variety of styles and materials. Our experienced professionals will work with you to determine the best fit for your home's needs and appearance, and we will provide you with a hassle free installation. 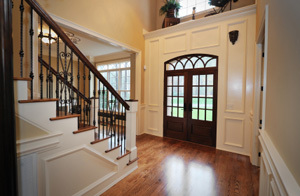 If you want to upgrade your home with new windows and doors, call us at 1-844-686-4457 today or contact us online. We offer free estimates on all our work in Minneapolis, Saint Paul, Plymouth and the nearby areas! The experts at Sela Gutter Connection will help you find the perfect solution for your home and give you a high-quality installation. Call us today to get started with a free estimate in Minneapolis, Saint Paul, Plymouth, Eden Prairie, Minnetonka, New Hope, Golden Valley, Burnsville, Lakeville, Andover and the surrounding areas!